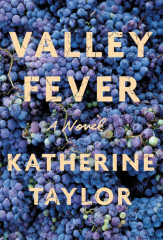 Katherine Taylor is the author of the novels Valley Fever (FSG 2015) and Rules for Saying Goodbye (FSG 2007). Her stories and essays have appeared in The New York Times, Elle, Town & Country, ZYZZYVA, The Southwest Review and Ploughshares, among other publications. 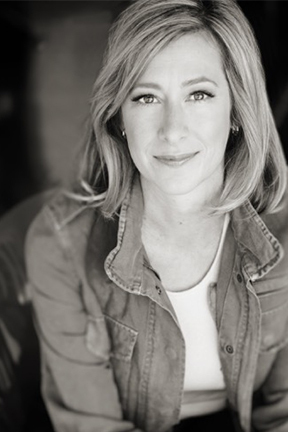 She has won a Pushcart Prize and the McGinnis Ritchie Award for Fiction. She has a B.A. from University of Southern California and a master’s degree from Columbia University, where she was a Graduate Writing Fellow. Katherine lives in Los Angeles.